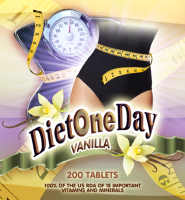 Catalog > Step by Step Diet Success > Success; What Now? Everyone needs a little encouragement to keep going after you've done the bulk of the work. The best way to maintain and continue to improve what you have done is to keep your body nutritionally stable.